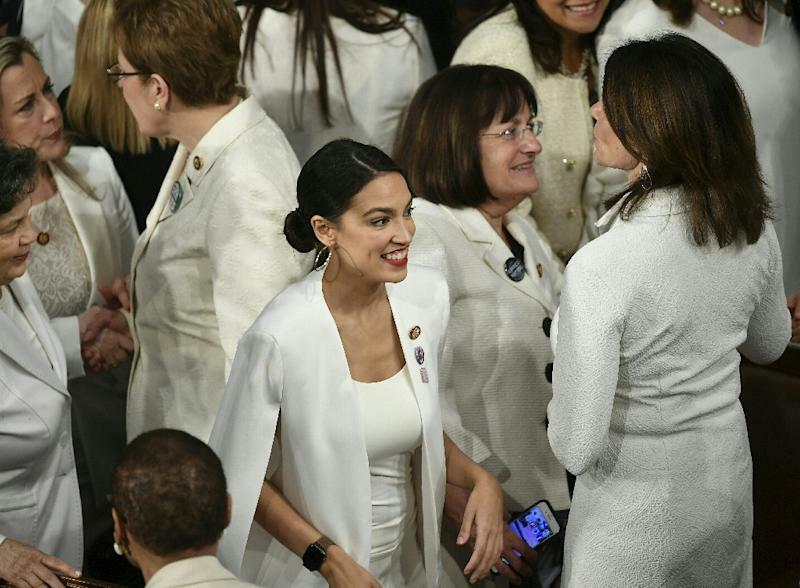 Washington (AFP) - The US House of Representatives on Wednesday saw its first committee hearings on climate change and gun control in eight years following Democrats' victory over Republicans in last year's Congressional elections. "No more climate denialism. No more evasions. @HouseDemocrats are in charge," tweeted the House Natural Resources Committee. "The epidemic of gun violence in this country is a national crisis and an international embarrassment," he said in a statement. "In 2017, nearly 40,000 Americans lost their lives because of guns. In fact, every day in America, on average, 34 people are murdered with a firearm, and more than 183 people are injured in an attack." Several survivors from recent mass shootings were present for the hearing, including those from Parkland High School in Florida, where the Valentine's Day killing of 17 people last year sparked a national conversation on gun control.